Nearly 90% of email marketers make use of email marketing to connect with the prospects. 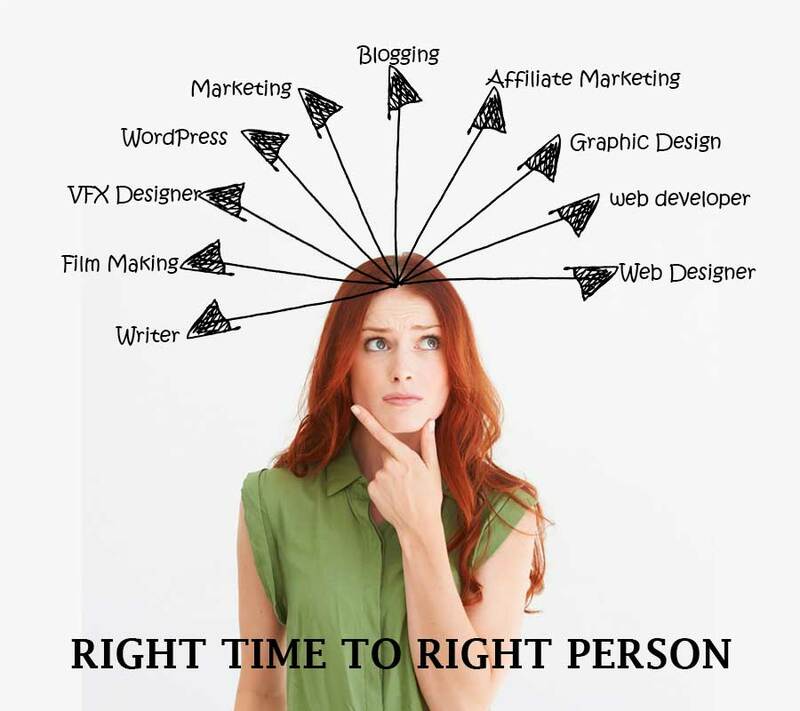 With the same reason, email marketing has become an important strategy for targeting the clients. There are a number of practices that make this approach a successful one; however, these practices are going to work only when the users will open their emails. Thus, getting your email opened by the readers holds the top priority. Your email is only going to be liked by the users if they open the same, which again asks for blending the techniques that could help Increase Email Open Rates. The Subject line is the first line of the impression of the email with the readers. It is obvious that the readers are going to inquire about where the email is from and what is it all about. The “From” is going to answer the first query and the latter part would be told to the readers by the subject line. Author bio: Andrew Hudson has a long association with EmailChopper and spends most of his time in researching about the latest email designing practices that could also contribute to increased open rates. He is also keen to share the information with the related audience by posting the engaging posts. Hii Andrew thanks for sharing the very useful information about emails open rate, it’s more important to Sending the email to the right people for getting more click-through but it also challenging to get over right audience. It’s appreciating article. but I have a question “How we Keep Our Email Out of the Spam Folder” hope you will answer me soon. Thanks for your question. I think you should read this blog post by kissmetrics. 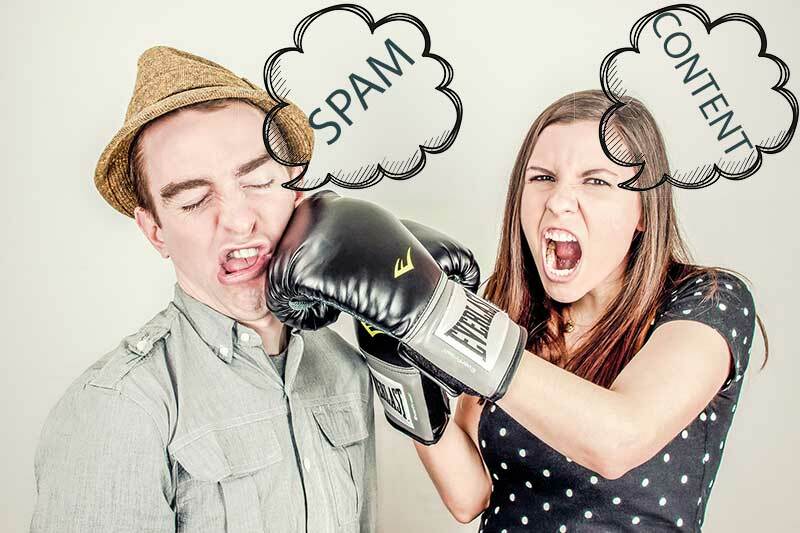 https://blog.kissmetrics.com/avoid-the-spam-folder/ and you can realize what you should do for keeping your email out of the spam folder.